The new range NSKHPS Cylindrical Roller Bearings for Industrial Machinery are offered with four types of cages for various general-purpose applications. 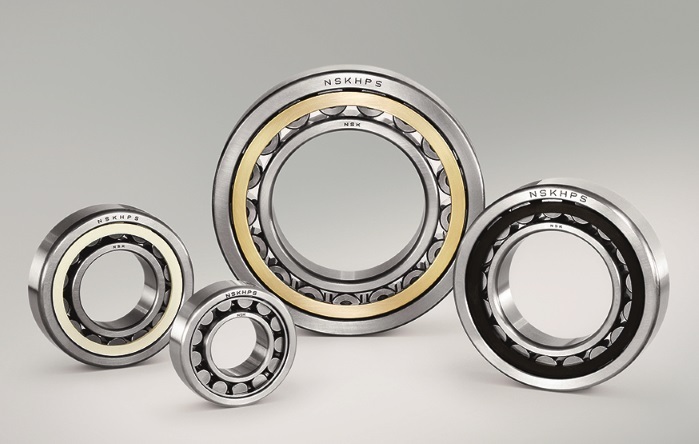 The bearing life has increased up to 60% compared to conventional bearings. The NSKHPS bearings contribute to reducing maintenance cost and facilitate the downscaling of related equipment.